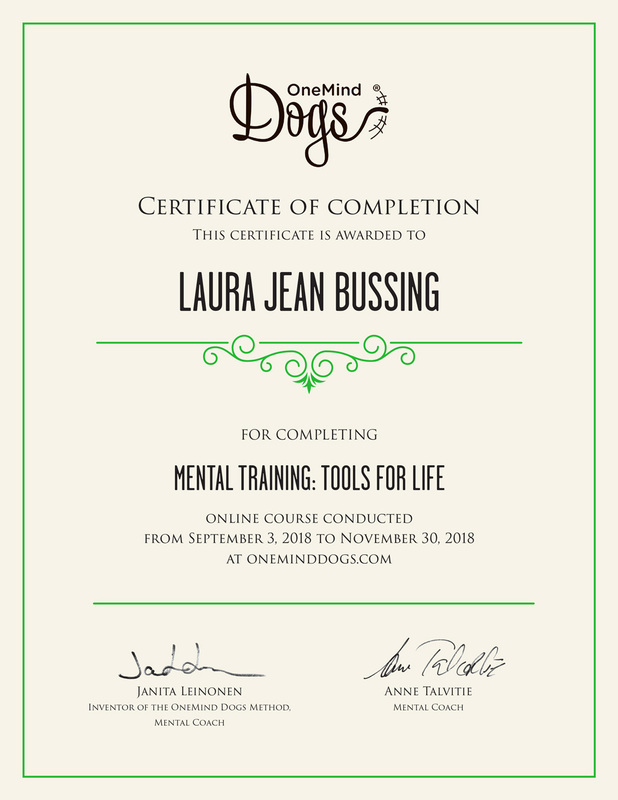 Laura is passionate about analyzing and running courses with her dog, so that the dog is always sure exactly where to go next. “I am always thinking; What handling techniques will make this place on course easy for my dog to understand?” Her biggest strength with her dog is their connection and trusting relationship. Laura likes teaching puppies as they are so enthusiastic about learning. Her goal is to make sure each student leaves class feeling they learned something new. 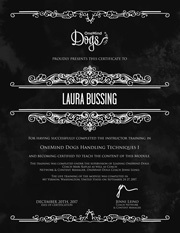 Laura is also a Certified Professional Dog Trainer (CPDT-KA), a Certified Canine Fitness Trainer and a FitPAWS Master Trainer. In addition to teaching agility, she teaches levels obedience classes and private consultations for canine behavior modification. Before becoming a professional dog trainer, she used to train horses and was a Moto-trial champion in the United States. She utilizes all of her experience & knowledge in canine behavior & training when working with her students.